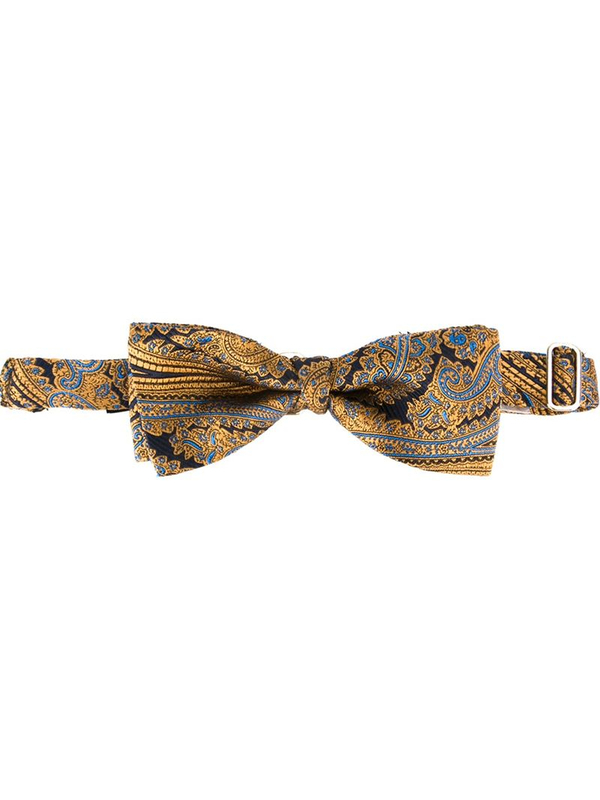 We check over 450 stores daily and we last saw this product for £70 at Farfetch. 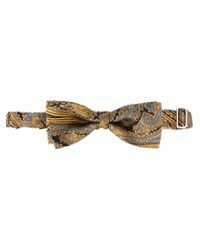 Multicoloured silk paisley bow tie from Etro. This item may not be on sale in France, UK, Italy, Belgium and Switzerland.